Proving our expertise with every strand, we promise personalized care with stunning results. Applied by an NBR-certified stylist, your Natural Beaded Row extensions promise incredible length and volume that far exceeds that of other types of hair extensions. Unlike any other product available, NBR extensions are revolutionizing the way wearers and stylists approach hair extensions and their use. Noted for their exceptional quality, NBR extensions are sought-after for their beautiful functionality and long-lasting wear. Customized to each wearer at our San Diego hair extension salon, the strands are creatively interweaved in order to not damage natural hair or scalp areas, making these safe hair extensions for thin hair or hair of any length and thickness. Never have traditional extensions provided the same level of seamless, natural-looking beauty as Natural Beaded Row extensions. 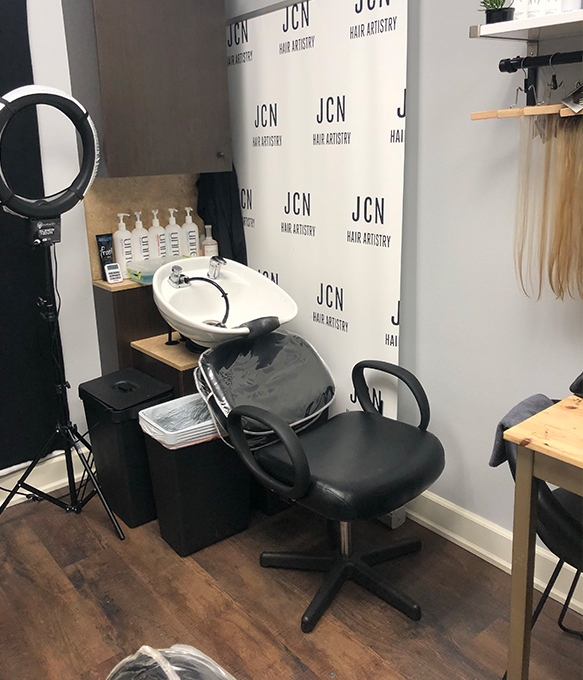 As the only NBR-certified stylist serving the San Diego area, Jennifer Nunes is specifically qualified to give you the luxurious look you desire. Find out more about the alluring benefits of NBR by first telling us about yourself and your expectations. We customize our approach to meet your needs, promising incredible results without compromise. Protecting the beauty and vitality of your locks, Unite products by Bellame have become recognized throughout the industry for their phenomenal quality. 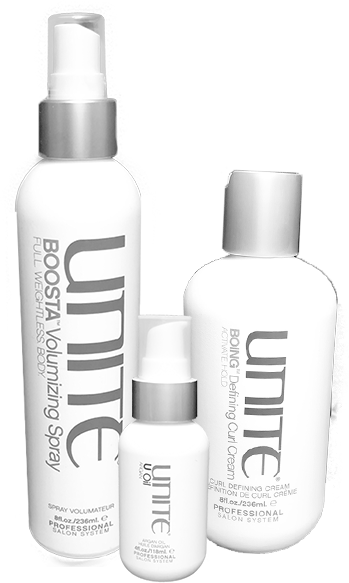 From its hydrating moisturizer to the curl cream and volumizing spray, the Unite line of hair styling products is your solution to competently maintaining your NBR extensions at home, extending their beauty and strength. © 2018 JCN Hair Artistry. All Rights Reserved.